Need a new fence in your garden? Old fence falling apart? Need some garden decking laying? We can help! Stuff about fencing and decking. All our timber is treated and comes with a 10 year guarantee. 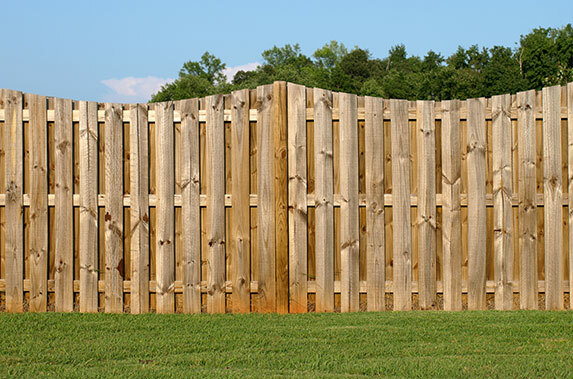 We source our timber and fencing from local quality suppliers wherever possible. Call The Works on 07860 610057 or e-mail info@theworksgardenservices.co.uk for an on-site assessment and estimate.